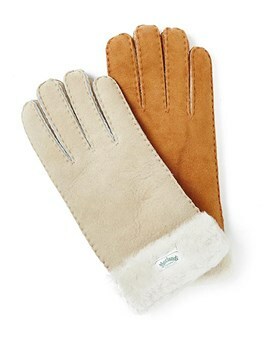 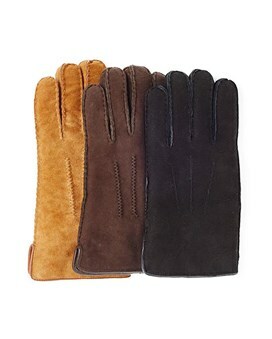 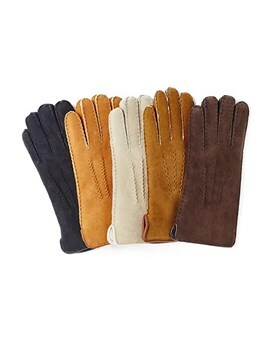 Morlands gloves are made with natural sheepskin ensuring every pair has a luxurious soft interior, their Classic design and natural colour palette of options mean Morlands gloves will compliment a wide variety of winter outfits. 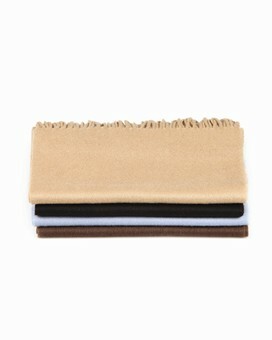 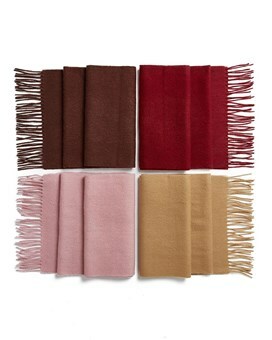 Our collection of pure cashmere or lambswool scarves come in a variety of colours, designed to match all manner of outfits.Embracing simple, timeless and fine quality wools, the Morlands scarves area perfect winter fashion accessory for the discerning customer. 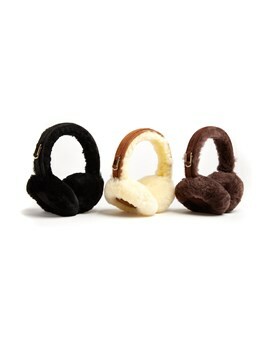 New for 2015 we introduce the small sheepskin teddy, the must have accessory for the celebrities is the perfect gift this Christmas.